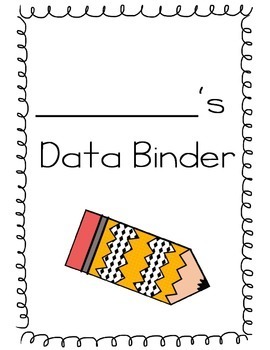 This is perfect to help students keep track of their own data. Give the students power to see their progress while taking ownership of their gains. 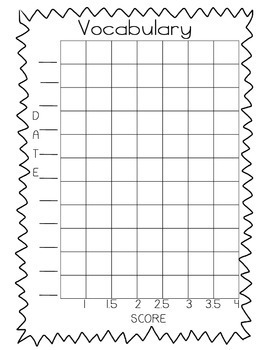 Included are 22 graphs available to use for students. Many of the graphs are very similar with title changes for different subjects and uses. 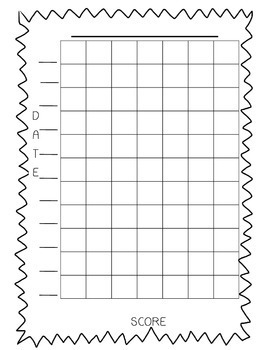 There are also blank graphs so you or your students can create your own graph. The main pages are based on a 1-4 grading scale. There are also pages based on a 0-100% scale. To provide graphs for schools using a different grading scale I have included blank graphs that be filled in to match what you use. 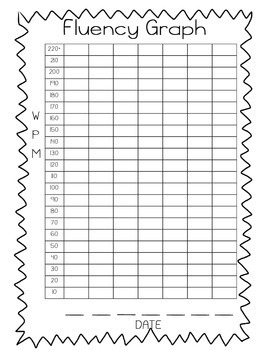 Have students put the pages in their own binder, page protectors, bound together or simply stapled together.